The beautiful city of Los Angeles is best known for the vibrant culture and extravagant lifestyle. The city is famous for business as well as it serves as the entertainment hub for the tourist around the world. Planning a tour to Los Angeles is a unique experience for the vacationers. It is a traveler’s delight as the world comes here to see the Hollywood studios and much other tourist attraction. The city with lavish lifestyle is bound to offer services like luxurious limo rentals to the tourist. The style, luxury comfort is a speciality which makes limo rentals service in Los Angeles different from the crowd. The executive and luxurious limo services at LA are prepared to offer you budget-friendly transportation. Our fleet of cars can provide the joy and thrill of a luxurious ride across the beautiful city of Los Angeles. Our trained drivers give you a hassle-free ride across the city. Taking a trip with our limo will give you the vibes of luxury. We will accommodate your needs and fulfil your expectation. 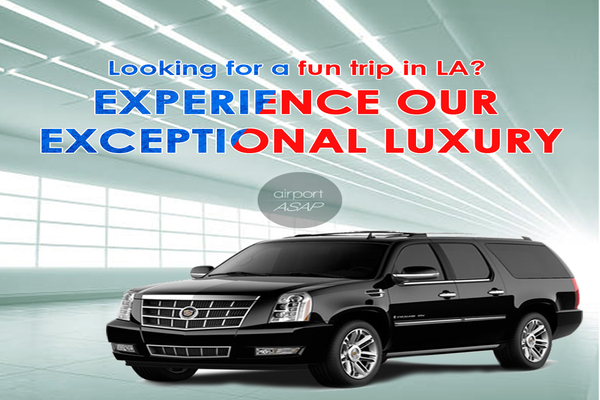 Family trip to LA or it’s a business trip you can enjoy the luxury by hiring the limo rentals. The corporate car offers you the choice of taking a trip either to the office, meeting room or to the entertainment park. We make sure that the time spent in the car with your family and friends are the best quality time ever spent. Either you are traveling solo, or in a group, our limousine service in Los Angeles will fulfil all your needs. We offer attractive discounts for our clients too. From the corporate client to the tourists the limo rentals are the first choice of every people. A vacation to the most beautiful destination of the world is incomplete without a ride on the limousine. Book your limo and enjoy the ride.